What amazes you about the commitment of this couple? How does this video shape the way you view your own marriage or, if you’re not married, your idea of marriage? 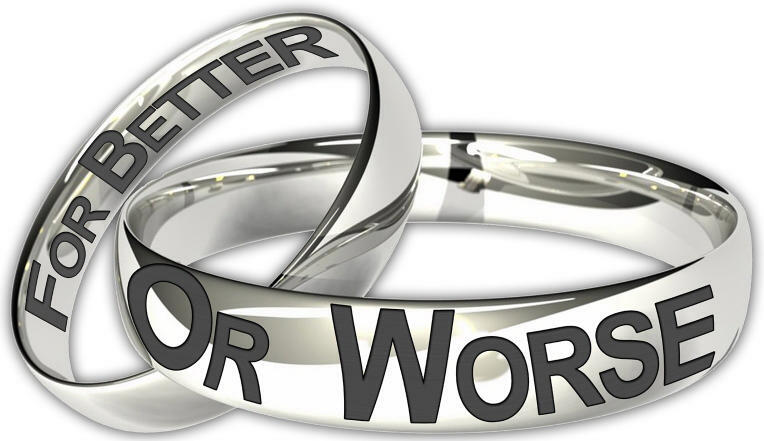 Marriage is a relationship that was meant to reflect the relationship that God desires to have with his people. How does the love of this wife reflect the love God has for his people? How would you use the Grand story of the Gospel, to help an unchurched person make sense of the content in this video.